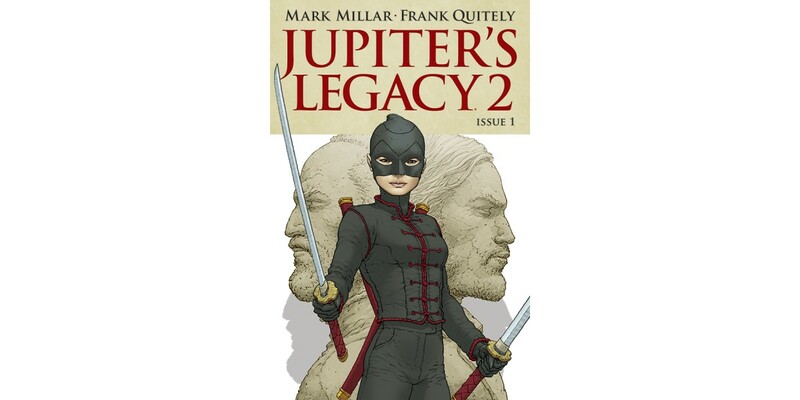 Comics retailers are encouraged to tweet and Instagram #MillarDayContest photos of their Millarworld displays honoring this year's Millar Day, for a chance to win an exclusive Skype signing for their store with both Mark Millar and Frank Quitely tuning in to greet and chat with fans. Contest ends on Tuesday, June 28. The winner will be announced on Millar Day. The Final Order Cutoff deadline for comics retailers will be Monday, June 6th.